If you are a tourist who is meticulous about destinations, then you should have a look at these tourist attractions while you are in Europe. 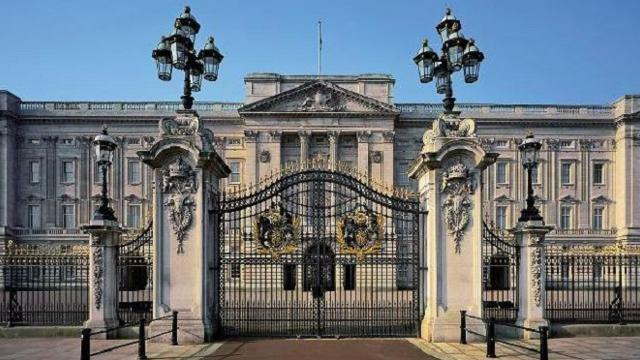 Originally known as the Buckingham House, the Buckingham Palace was the town house of the Duke of Buckingham in 1703. As time passed by, the site became the administrative headquarters of the monarchs. Once you enter the 830000 square feet palace, you can visit 775 rooms and a post office, swimming pool, jeweler’s workshop and a cinema theater. 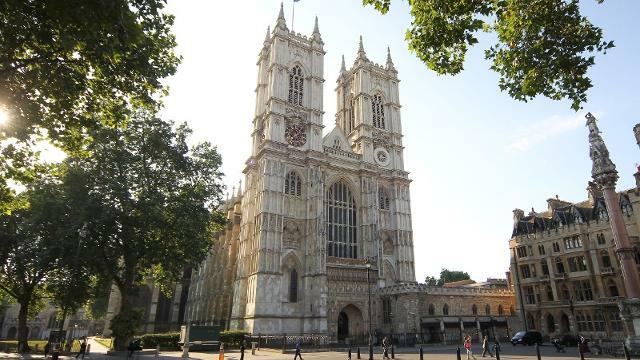 Formerly known as the ‘Collegiate Church’, the Westminster Abbey is one of the famous religious buildings of London. While coronations of kings were held at this tourist attraction, history also states the church was the place for royal weddings. Besides the Dean, 40 Queen’s scholars are the members of the site. 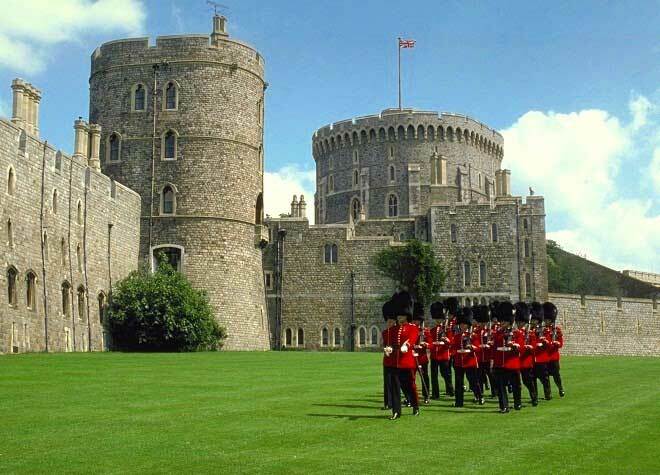 Known as the habitat of Windsor in Berkshire, the Windsor Castle was built in the 11th century. Later, Henry III and Edward III rebuilt the palace. Presently, it is considered to be ‘the most expensive secular project’ that boasts the architectural style of the Middle Ages. Contact Kesari Tours in case you are finding it difficult in planning out a trip to Europe. 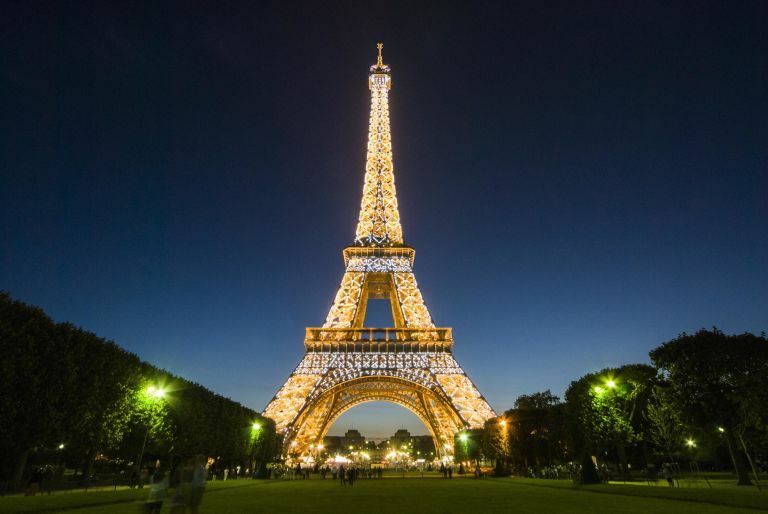 Named after the engineer, Gustave Eiffel, the Eiffel Tower is located at Champ de Mars, Paris. You could actually imagine how tall the tower might be. This is because the monument is as tall as an 81-storey building. With three levels, you can actually visit the observation deck. Believe it or not, 60 tons of paint is required for the tower’s maintenance. 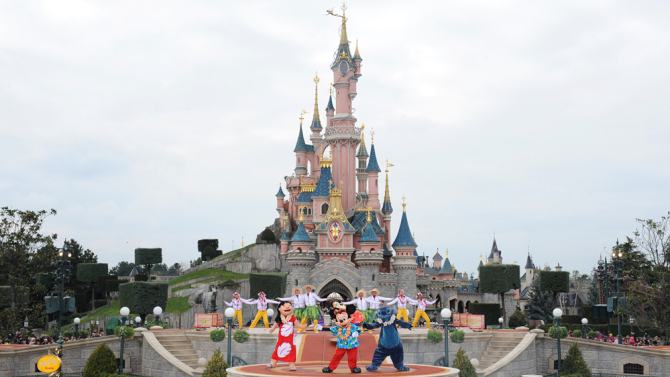 Originally known as ‘Euro Disney Resort, Disneyland is sure to add a new level of excitement as far as entertainment is concerned. Sprawled across an area of 4800 acres, Space Mountain, and Big Thunder Mountain are some of the attractions worth visiting. You can also visit hotels backed by Lake Disney as you are on a trip organized by Kesari Tours. 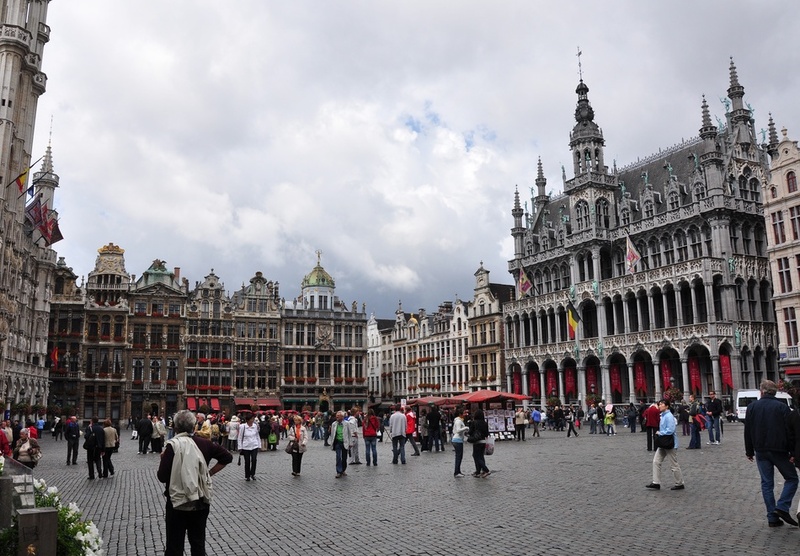 Popularly known as the central place of Brussels, the Grand Place features the city’s Town Hall and the Breadhouse. Plan your trip accordingly with Kesari Tours, if in case you wish to view the Yellow Carpet. Every two years, in the month of August, a carpet is spread out across an area of 1800 square meters.